ABA Therapy is a method of instruction and behavior-change typically used for children with autism spectrum disorder. Over three decades of studies have shown the effectiveness of ABA Therapy as an intervention for children with special needs. At Above All Therapy, we believe that when we combine ABA Therapy with other methods, children receive the most all-around education. We use a best-practice approach to teaching that includes the principles of ABA combined with floor-time, play therapy, TEACCH, and sensory integration. 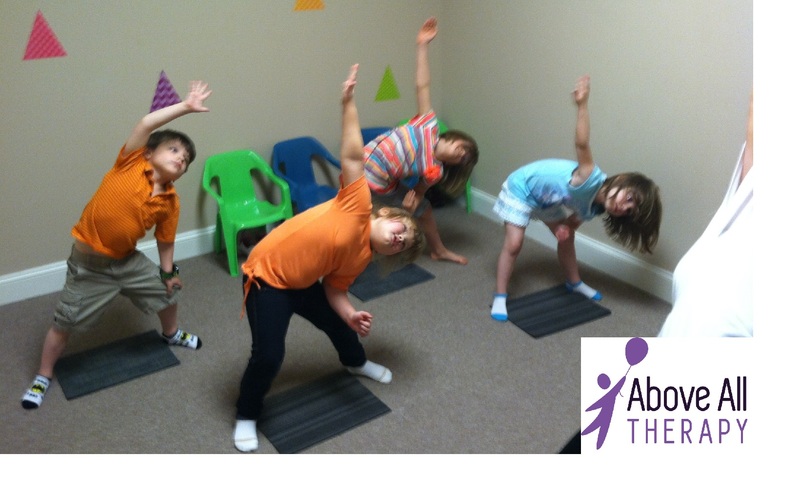 Above All Therapy was founded to provide more personalized instruction to children with autism and special needs. Oftentimes children do not receive the attention that they deserve in pubic schools. Above All Therapy prides itself on giving individualized instruction. We work together with families to ensure the most specialized education. 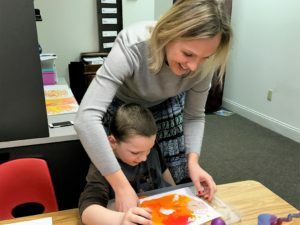 Over the years, Above All Therapy has grown into a diverse and caring family of students, teachers, and tutors who share one overall goal--to make your child a confident, social, and successful young person. Our early childhood program begins as early as two years old. We offer home services in addition to preschool/pre-k programs. Our school age program is great for those kids who are not quite ready to enter kindergarten. The program is also good for children who need extra support or tutoring after school. We have social groups for all ages that change frequently depending on need.